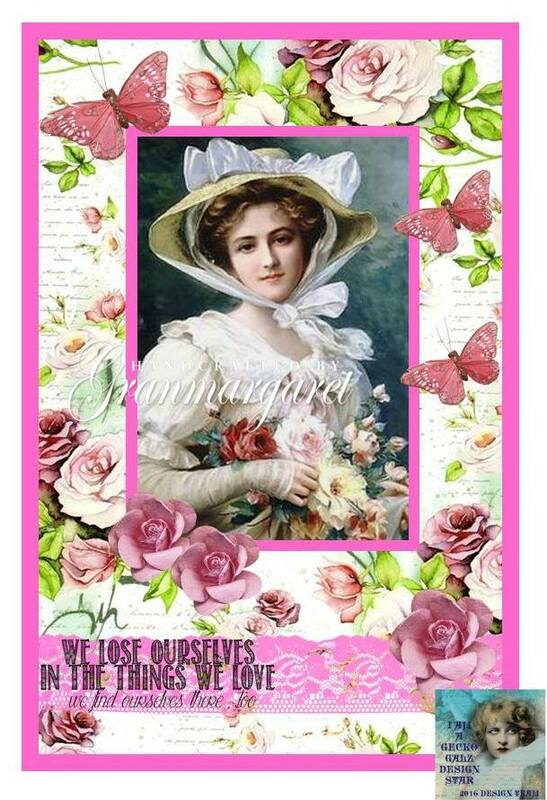 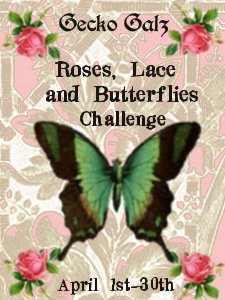 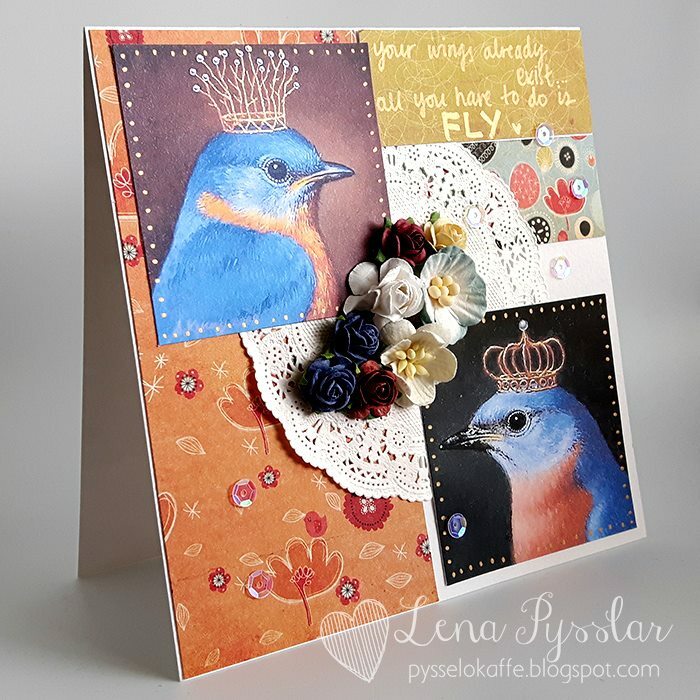 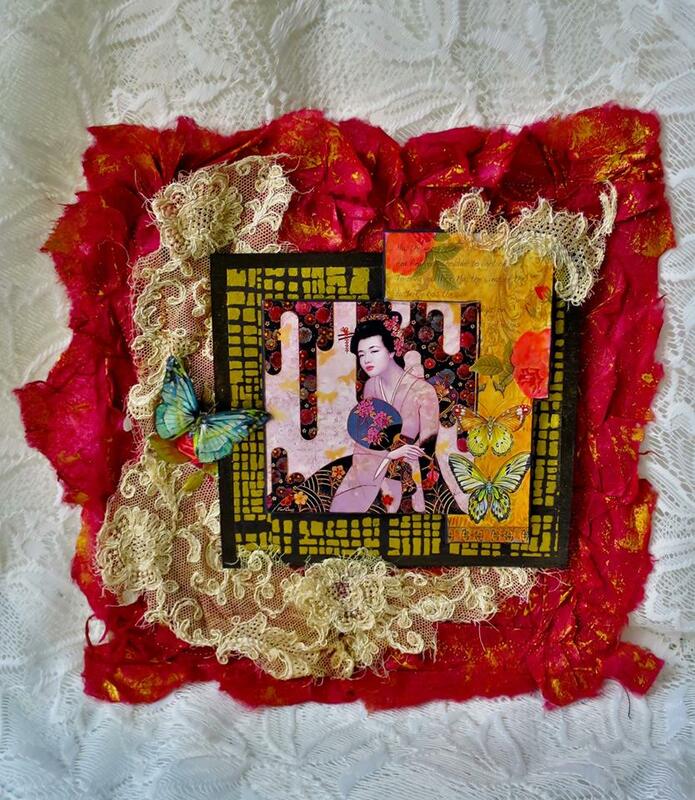 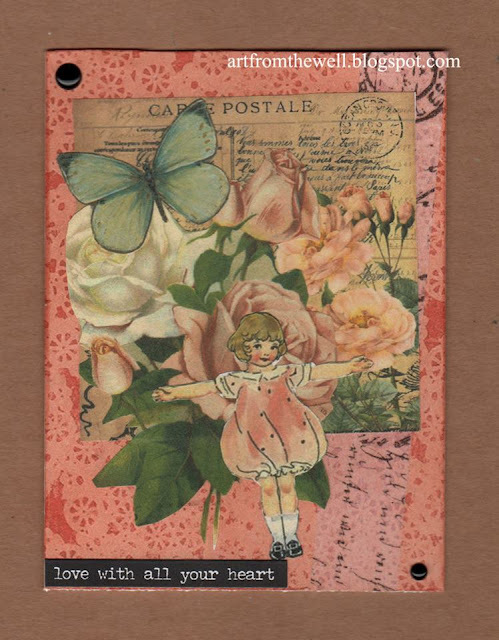 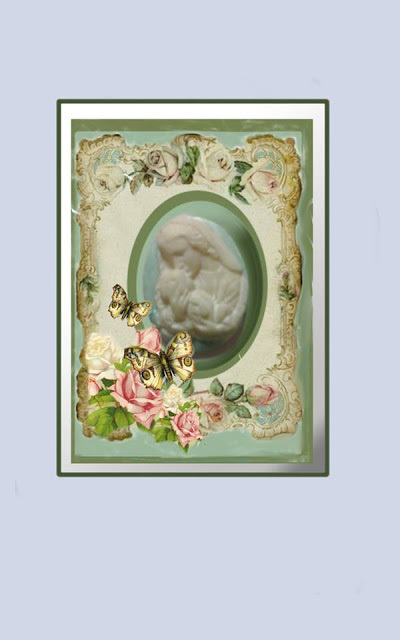 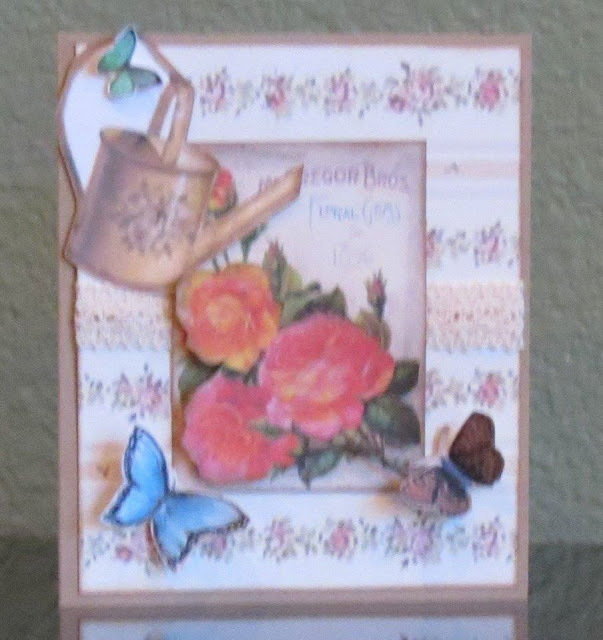 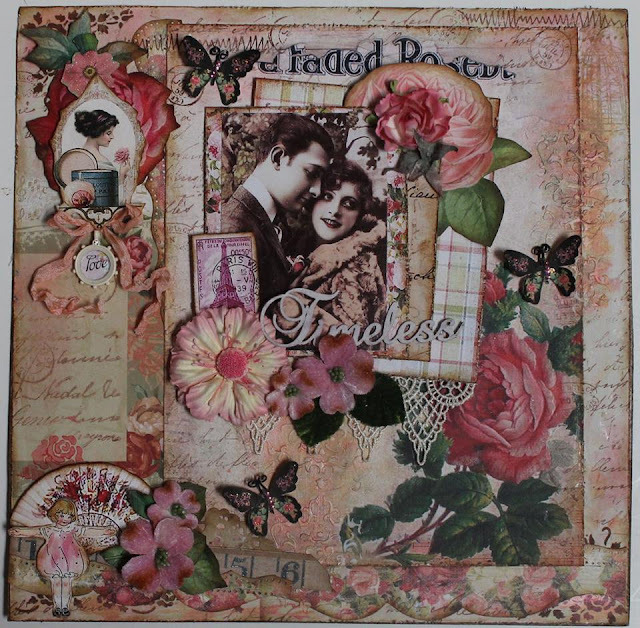 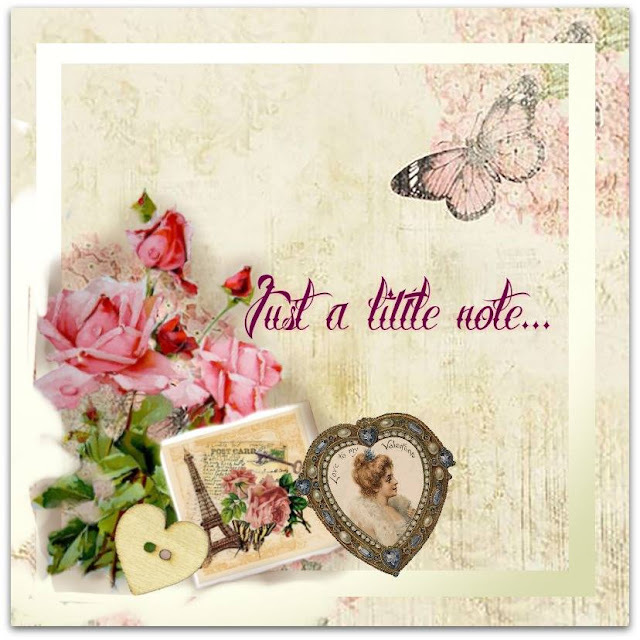 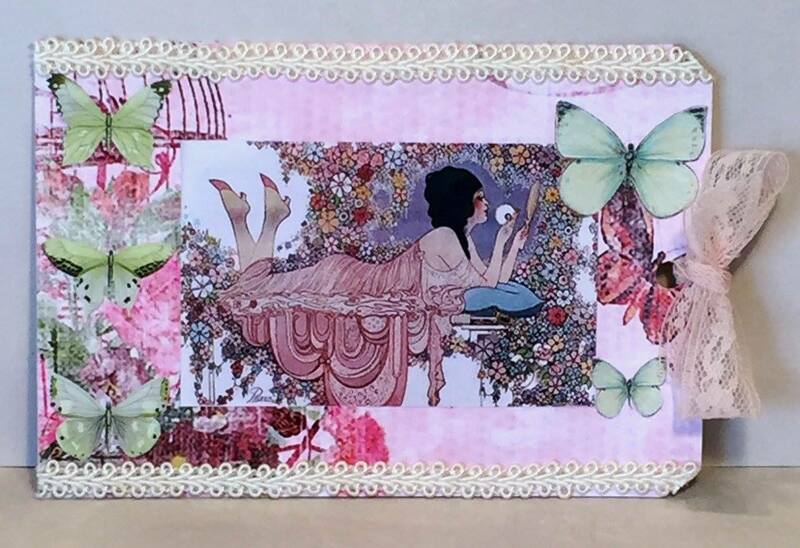 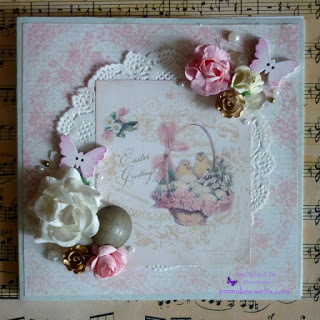 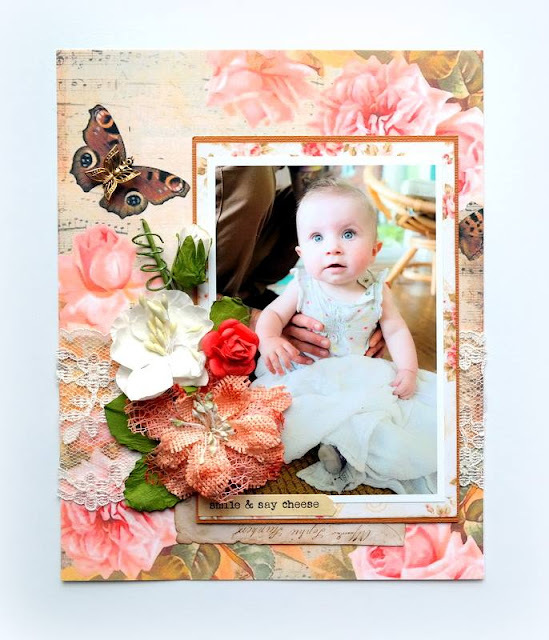 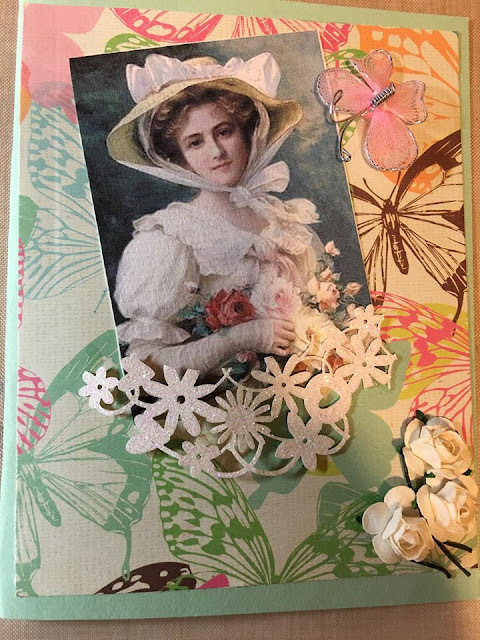 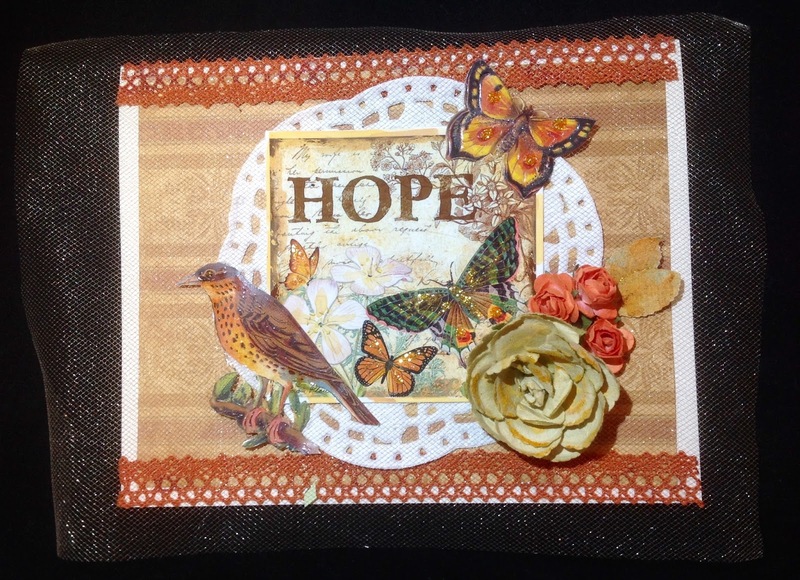 This month our Challenge theme is"Roses, Lace and Butterflies!" 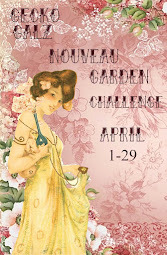 April 1st to the 30th. 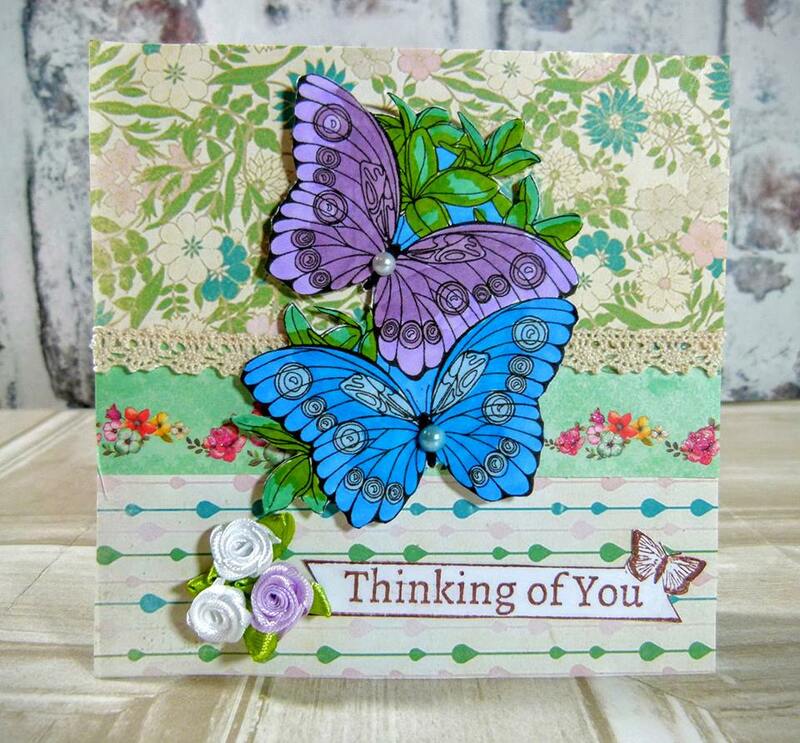 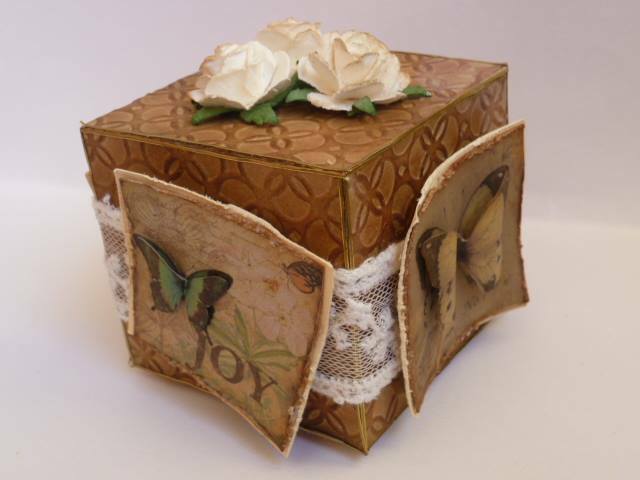 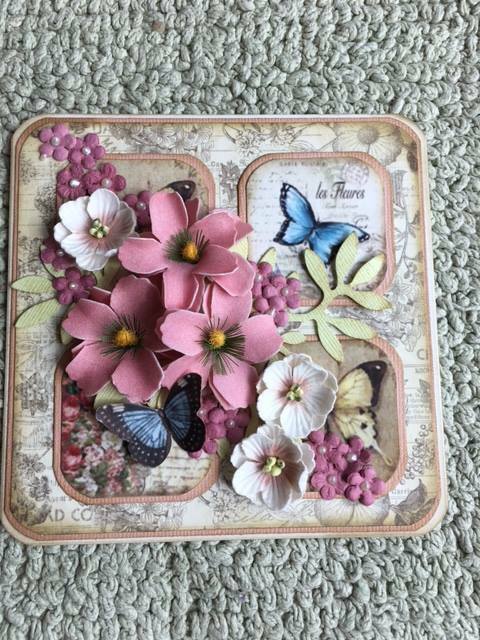 Roses, Lace and Butterflies Challenge!! 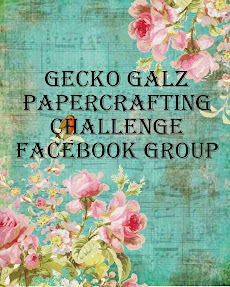 You have until 11:55pm Eastern time on April 30th to play along!